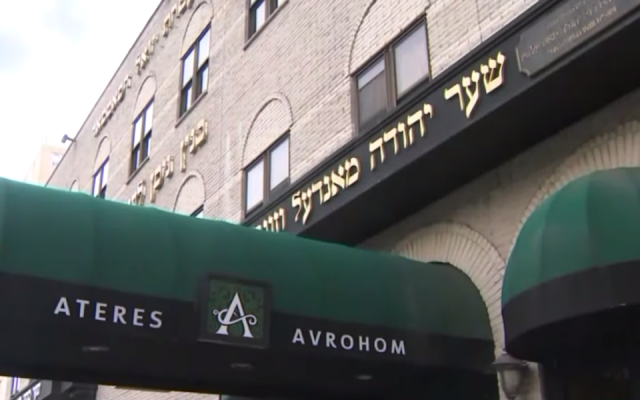 New York City closed a Brooklyn yeshiva’s preschool for defying a Health Department order to provide medical and attendance records regarding measles vaccinations. 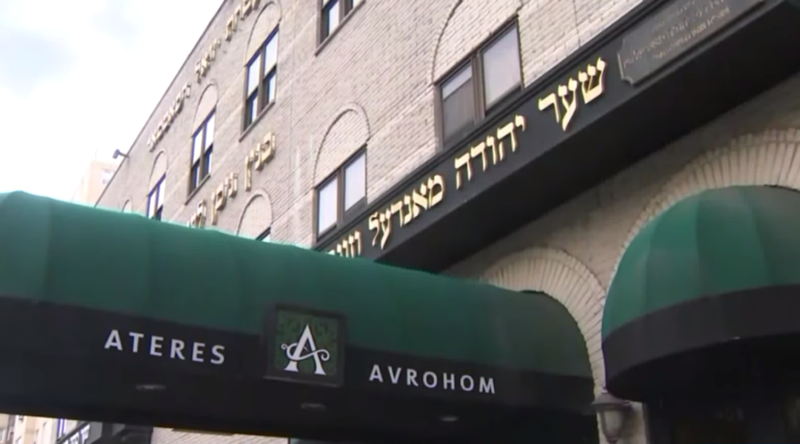 The preschool at the United Talmudical Academy in the largely charedi Orthodox Williamsburg neighborhood is the first yeshiva program to be shut down by the city since Mayor Bill de Blasio declared a public health emergency over the measles outbreak in Brooklyn’s haredi community earlier this month. De Blasio ordered unvaccinated people living in four ZIP codes in the Williamsburg neighborhood to get the vaccine or be required to pay fines of up to $1,000. As of Monday, New York City has confirmed 329 measles cases, nearly all in Brooklyn, since the outbreak began in October. The preschool serves 250 students aged 3 to 5, according to The New York Times. The Department of Health threatened to fine or even close yeshivas in Williamsburg if students who are not vaccinated against measles are allowed to attend classes. The department has issued 23 violations to yeshivas and day care facilities in connection with unvaccinated children or not complying with records requests, according to The Washington Post. Also Monday, a group of Brooklyn parents filed a lawsuit in Kings County Supreme Court in Brooklyn against the mandatory measles vaccination order.